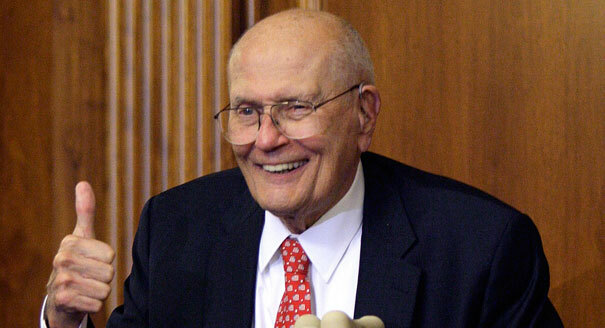 Representative John Dingell, Democrat of Michigan, has served longer than any other member of the House. However, the lawmaker recently revealed plans to retire, putting an end to his nearly sixty-year career. Throughout the decades, his career was one marked by celebration and controversies as he focused largely on defending environmental protection laws as well as the auto industry. Although Dingell, who is 87 years old, has served in Congress for 58 years, his roots in the House go back much further, as his father held the position for 22 years before Dingell. Dingell’s work in Congress ultimately helped to remove over 8.6 tons of carbon dioxide from the air, along with the requirement that a percentage of the country’s electricity be generated by renewable resources.